Professional audio vendor Sennheiser recently announced the launch of the new GSP 300 gaming headset at Gamescom in Cologne, Germany, making it the first headset in Sennheiser’s new gaming design range of gaming headsets. Supporting PC Mac, PS4 and Xbox One, the new Sennheiser GSP 300 will feature a closed acoustic design, a broadcast quality microphone and memory foam ear pads which Sennheiser claims will “enhance every gaming session with even greater clarity and realism”. Sennheiser has also built the GSP 300 with durability in mind using high quality materials and backing the headset with a 2 year international warranty. The Sennheiser GSP 300 will retail for $99.95 when it launches at the end of next month. 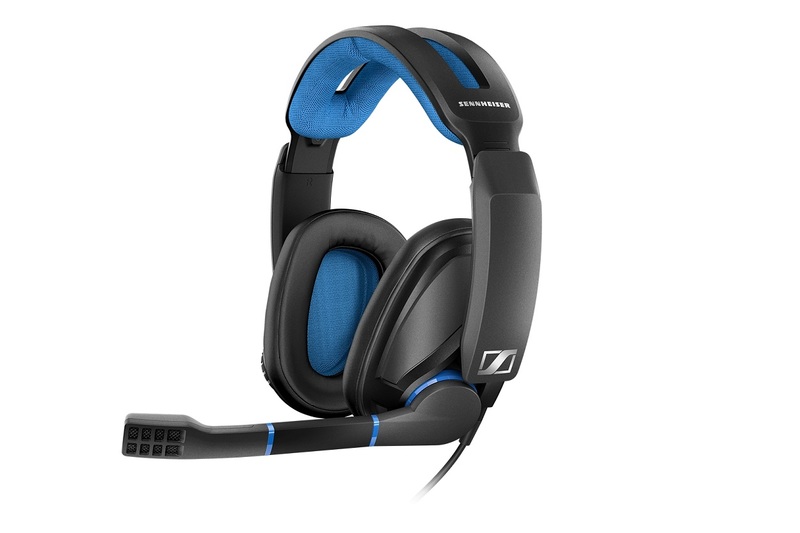 More information about the new headset can be found on Sennheiser’s website here.